Japan is a country full of amazing art. Some of it is housed within museums and galleries while others are right underneath our feet. I’m talking, of course, about Japan’s peculiar obsession with manhole covers. Just about anywhere in the country you can find stylized manhole covers, each more beautiful and intricate than the next. According to one count, today there are almost 6,000 artistic manhole covers throughout Japan. 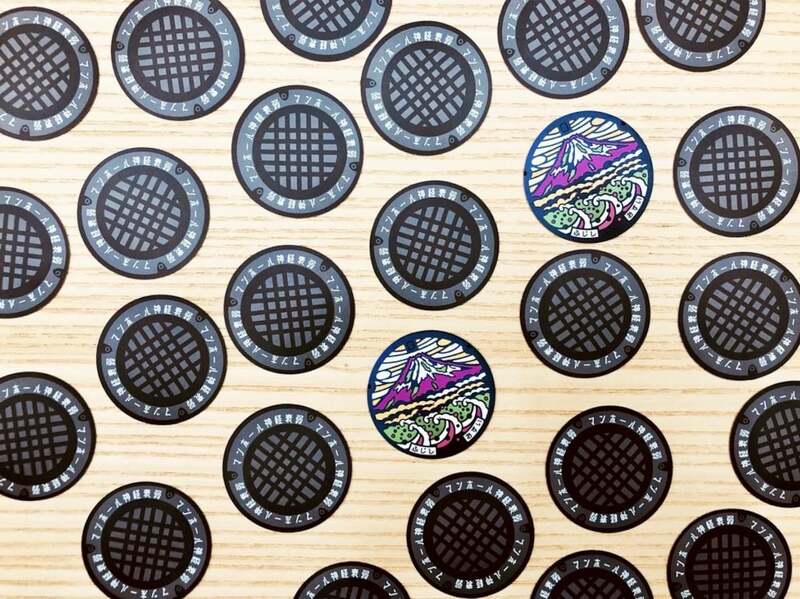 Using photos taken by members of Manhole Night (an organization of manhole enthusiasts), design planning firm Chocolate Inc. developed a deck of manhole cover cards to be used in the game concentration (shinkei suijaku・神経衰弱 in Japanese). 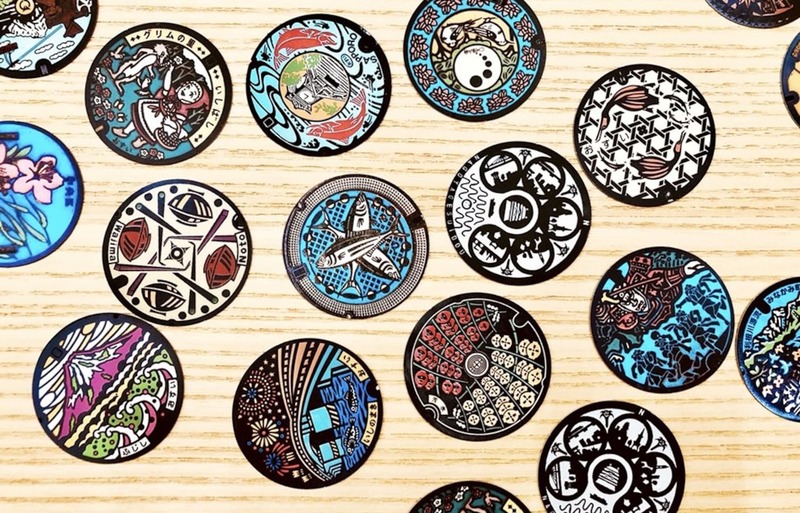 Flip over two manhole covers to reveal the designs and try to match pairs! To learn how you can get your hands on this unique take on a classic game, read the original article from Spoon & Tamago via the link below! Drawing from an extensive multicultural database and resources, Spoon & Tamago attempts to comprehensively cover all aspects of Japanese design, from fine art and architecture to product and graphic design. Pokémon Personal Seals: Gotta Stamp 'Em All!